Resolve pain, prevent injury, and optimize your athletic performance with help from mobility expert and SF Crossfit founder Kelly Starrett. Whether you're trying to improve your mile time or just pick up your kids without hurting your back, you can move better in your daily life with a “how-to” blueprint for perfecting your movement and ensuring long-lasting health. 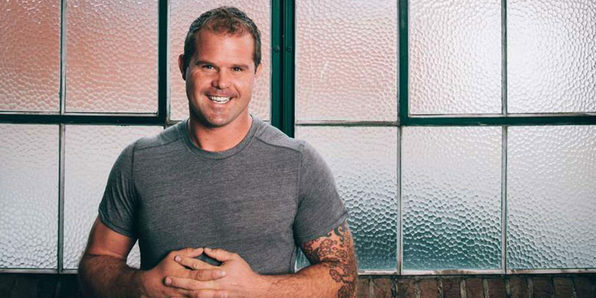 Kelly Starrett is a coach, physical therapist, author, speaker, and creator of MobilityWOD.com, which has revolutionized how athletes think about human movement and athletic performance. MobilityWOD was voted #4 in Outside Magazine’s Top 10 Fitness Blogs of 2011, Breaking Muscle’s Top 10 Fitness Blogs of 2011, and Health Line’s Top 100 Health Blogs of 2011. 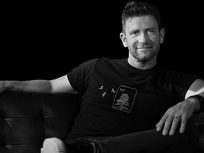 Kelly and his work have been featured in Tim Ferriss’ Four Hour Body, Inside the Box, Brian MacKenzie's Power Speed Endurance, Competitor Magazine, Inside Triathlon, Outside Magazine, Details Magazine, Power Magazine, and the CrossFit Journal. He teaches the wildly popular CrossFit Movement & Mobility Trainer course and has been a guest lecturer at the American Physical Therapy Association annual convention, Google, the Perform Better Summit, the Special Operations Medial Association annual conference, police departments, and elite military groups nationwide. 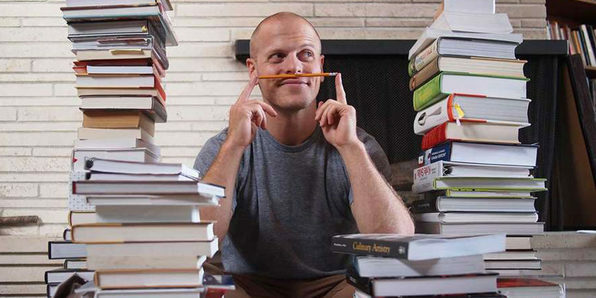 First, there was The 4-Hour Workweek, now New York Times best-selling author Tim Ferriss is back with The 4-Hour Life, a holistic life strategy for mind, body, and success. Inspired by the great Ben Franklin, Ferriss presents best lessons, principles, and hacks for achieving health, wealth, and wisdom. 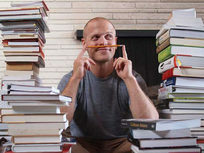 From start-up tips to language learning techniques, Ferriss' teachings are both broad and comprehensive. Here's your comprehensive guide to jump-starting your next online business. Following along a lifestyle entrepreneur, new media expert, and video marketing pro, you'll get the scoop on proven strategies for starting a successful online venture. Learn how to build authority, gain online media, attract influencers, and leverage social media to build up your brand and bring in more revenue. 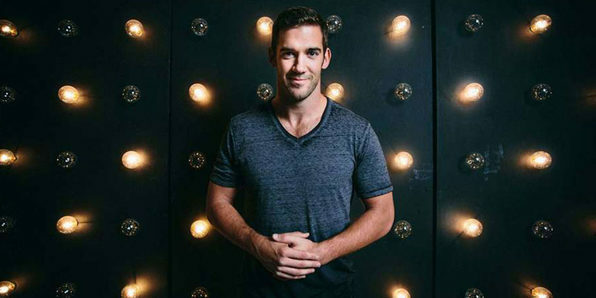 Lewis Howes is a lifestyle entrepreneur, high performance business coach, author and keynote speaker. A former professional football player and two-sport All-American, he is a current USA Men's National Handball Team athlete. Lewis hosts The School of Greatness podcast, which has received millions of downloads since it launched in 2013. His newest book, The School of Greatness, provides a framework for achieving real, sustainable, repeatable success. 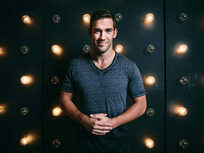 James Wedmore is one of the Internet's most-sought-after authorities on video marketing, and the founder of Video Traffic Academy - A 6,000-plus member strong community of small business owners leveraging the power of YouTube & video to grow their businesses online. 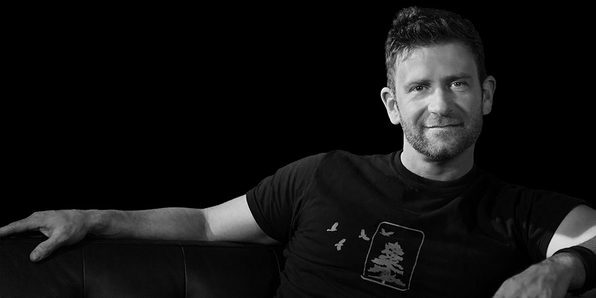 Derek Halpern, the founder of Social Triggers, is one of the most in-demand experts on using new media to attract customers. His breakthrough psychology-based approach to social media, online marketing, and generating sales has changed how thousands of businesses use the Web. Imagine what you could learn chatting with the likes of Mark Cuban or Tim Ferriss. Now how about chatting with them and 28 other world-class achievers? Featuring 30 interviews with today's most influential people, this free course add-on explores the creative side of becoming successful—how these minds used their creative drive to break the mold and achieve. Start each day with an interview and come to achieve your goals in no time.